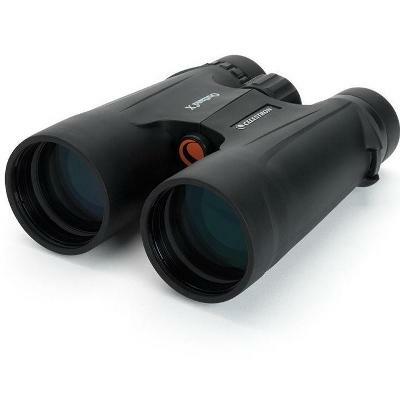 Whether youre observing on the go or from your backyard, the ETX125 Observer will make exploring the night sky easy, educational, and exciting. The beloved ETX125 telescope is back. Go ahead, start exploring! 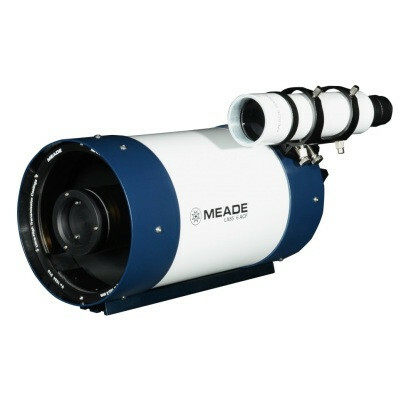 The ETX125 Observer is a fully-featured GoTo telescope that includes the AudioStar controller, the heart of this computer guided telescope. In addition to finding and tracking objects in the night sky for you, the AudioStar controller boasts a number of features of its own, including a 30,000+ object database, built-in speaker, and over 4 hours of of audio content that educates you about objects you observe. 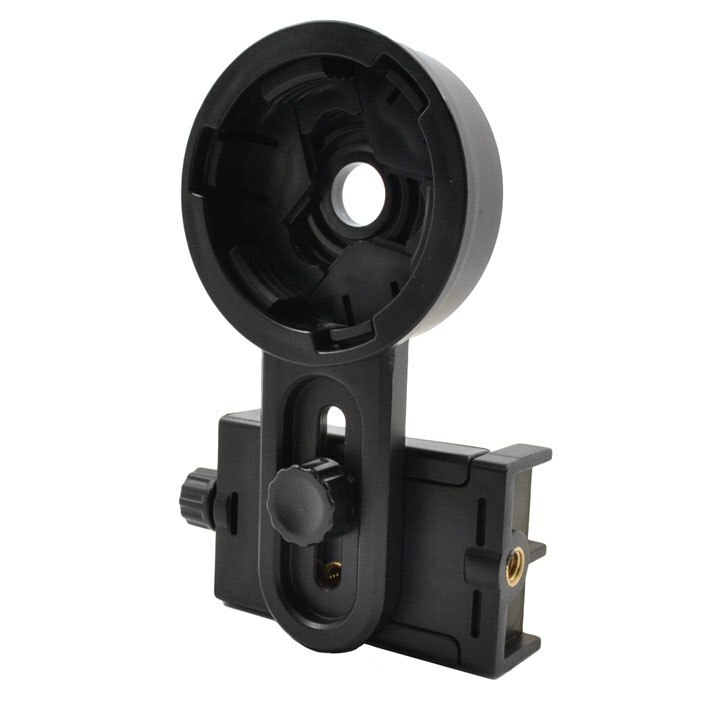 The much anticipated return of the extremely popular ETX125 takes mobile astronomy to the next level with even more features than previous versions. 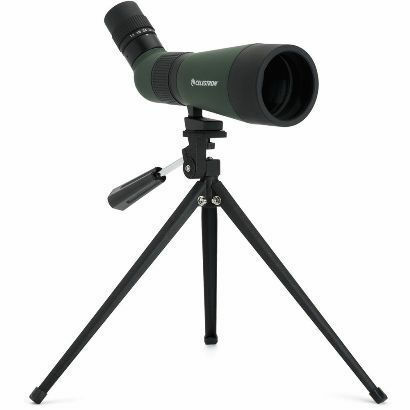 The popularity of the ETX range of telescopes culminates in the 125mm aperture portable Maksutov. 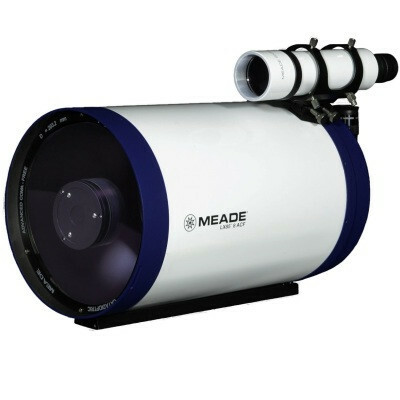 This larger 125mm Maksutov-Cassegrain telescope marries the portability of the ETX with Meades premium optics. Enjoy detailed close-up views of the Moon and planets, and be amazed by the stunning views of star clusters, nebulae, and more!